“So (that means) any violation that an officer can pull somebody over for in any traffic stop. During that traffic stop they’re paying attention more to seatbelt violations on that particular day,” Stroer said. She also said for as long as the campaign has been around, the department has participated in the quarterly enforcement. 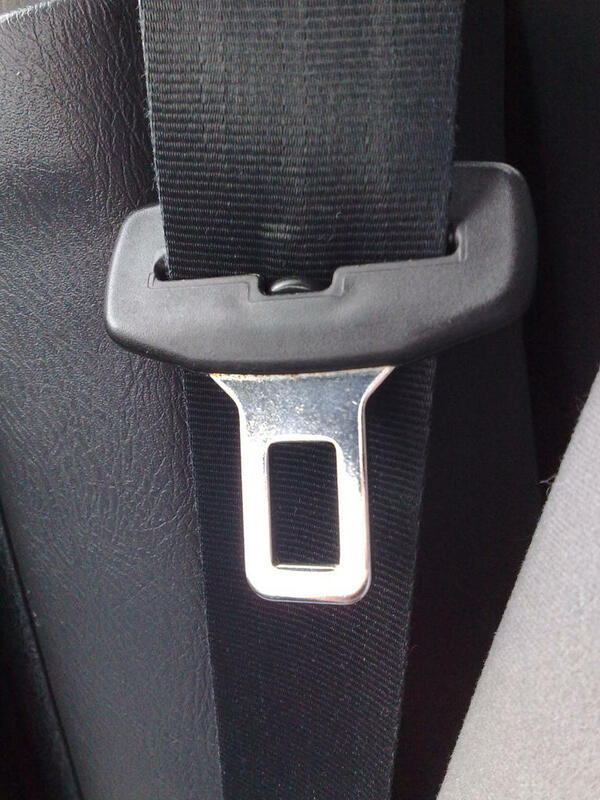 According to Michael Stapp of MoDOT’s traffic highway safety division, it can be hard to enforce the seatbelt law because seatbelt violations are considered secondary in the state. “We’re a secondary enforcement state which means that an officer can’t just stop you because they see you don’t have your seatbelt on and because of that it makes it a little more difficult to get people to buckle up,” Stapp said. Despite the secondary enforcement, Stapp said Missouri’s use rate for seatbelts has risen from 60 to 80 percent in the past 18 years. He said not all cities follow the secondary enforcement; 52 cities in Missouri have city ordinances that allow officers to pull a car over for not wearing a seatbelt. Stroer and Stapp said they believe the enforcement will encourage people to wear seatbelts and help save lives.